Here is Offersville’s basic guide to online slots strategy. Remember – there are no full proof ways to win at slots – these games are all set to pay out less than they take – but by following our tips on slots, you might give yourself a little bit of an extra edge over the house. Looking for somewhere different to play? Try our listing of the best New Slot Sites. For many people, the first port of call at any online casino is the slot games. These are the simplest games to play – just load up your balance and keep pressing play. Right? Well in fact there is in fact more to these games than you might think – and before you next start playing, it’s worth remembering that not all slots are created equal. The stat to be aware of here is Theoretical Return to Player (most commonly written as RTP). Video slot games will have RTPs that vary from as low as 80% right up to the high 90s (even 99% or more for some). RTP refers to the amount a slot will pay out over time. So, a slot with a 97% RTP will pay out 97p for every £1 wagered on average over time. Leaving the house edge at 3p in every £1. Remember, this is not a fixed figure, it is only an average – hence sometimes you win, and sometimes you lose. However, by choosing a game with a higher RTP, you increase your chances of winning during your session. You can find out more about RTP by reading the Offersville guide to which slot machines pay the best. One more point to remember here: Progressive Jackpot slots will usually have lower RTPs than slot games with fixed jackpots. This is because Progressive Jackpot slots reserve a small percentage of every stake to put into the progressive pot. Therefore, they cannot pay out as much as other games in regular play. The best advice you can give any gambler, of course, is to manage their bankroll. This requires discipline and setting limits – How much would you like to spend in one session, or one day, or one month? How much should you spend on one bet? How much time should you be spending each day playing slots? 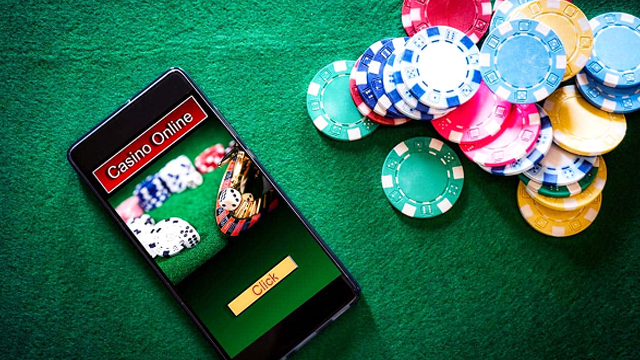 It’s very important that you keep this under control – online casinos are now required by law to give players the ability to set alerts that will remind them how long they have been playing for. 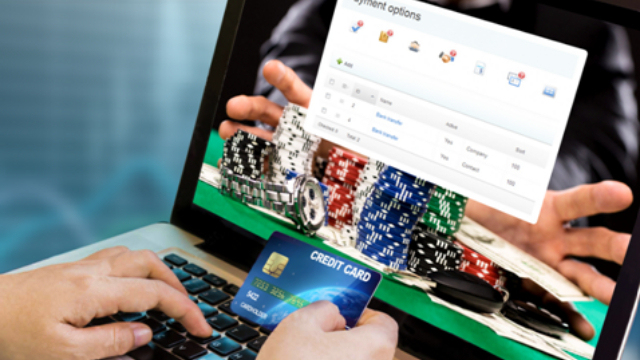 There are also options to ‘self-exclude’ from a casino if you feel that you are not controlling your spend. If you want to use either of these facilities at your online casino but are not sure how to, then ask their customer services team. 3. Coins, Paylines and Wagering – Bet Max. When you first load up your online slot game you will have the option to make a couple of choices, maybe even 3. The first is, what will be the value of the coins you play with. The second will be, how many coins you will place with each bet. You can bet say, 5x 1p coins, or 1x 5p coin. Same thing, right? Wrong! Generally, if you hit a winning payline, then your winning are multiplied by the number of coins you bet – bet 1 coin and get 1x winnings, bet 2 coins and get 2x winnings for that payline, and so on. However, this rule changes when you place the MAX bet per line, at which point the payout multiplier becomes higher than the number of coins staked. You can test this by viewing the pay table with your bet set to MAX on a slot game in any online casino. It is also true that many slots make their top jackpots and progressive jackpots only accessible to those who place maximum bets. Of course, if you choose to follow this online slot strategy, please do so with an eye on your bankroll. Max Bets will eat through your balance more quickly. 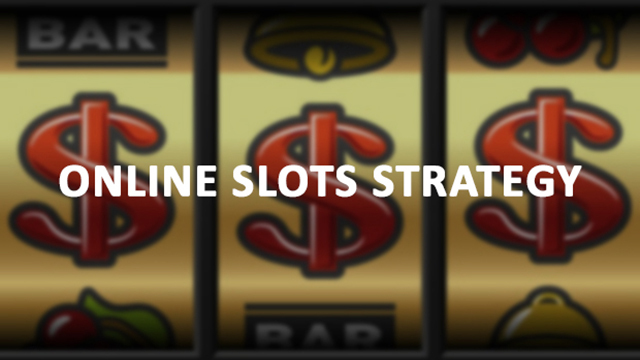 Alongside RTP, slot variance, or volatility, is the most important piece of information to help you choose your online slots strategy. This rating, normally expressed as low, medium or high, refers to the frequency and volume at which an online slot game pays out. A slot game with a high volatility will pay out less frequently, but with bigger amounts when it does, than a low volatility slot. Generally speaking, if you’re not prepared to bankroll a lengthy session playing without a win for long periods, then avoid high volatility slots. You can view the volatility of all the slots in our games catalogue at Offersville, including our New Slot Games for 2017. 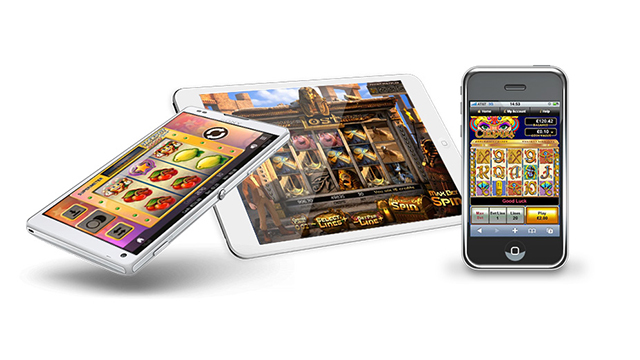 There are now many different game suppliers on the market, each with their own style of slot game. It’s always worth looking to see who made the games you play. Some of the biggest names in 2017 are NetEnt, Microgaming, Play n Go, Thunderkick and Quickspin. Each game listed on our online slots pages has a profile that explains who the game supplier is. We also show the volatility, bet options, features and other interesting information that should help you choose a game. Finally – remember, the outcome of every spin on every slot is completely random and independent of the last. Be disciplined and take a break if you feel you need to. And above all, have fun. Now that you’ve read our online slots strategy guide, why not browse through our lists of slots games, or look for a new casino to play at. Good luck!